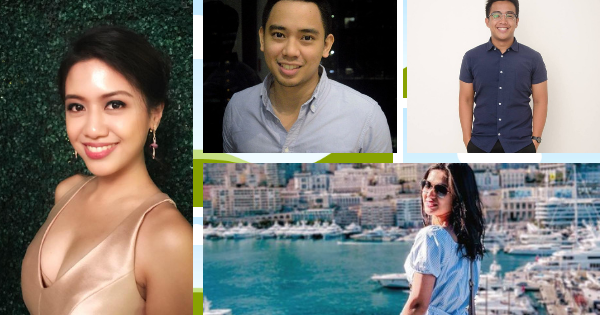 Forbes Magazine has recently released its 2019 list of ’30 Under 30 Asia, a list of young entrepreneurs who are considered to be the ‘game changers’ in their respective fields, and four Filipino entrepreneurs have made the cut. 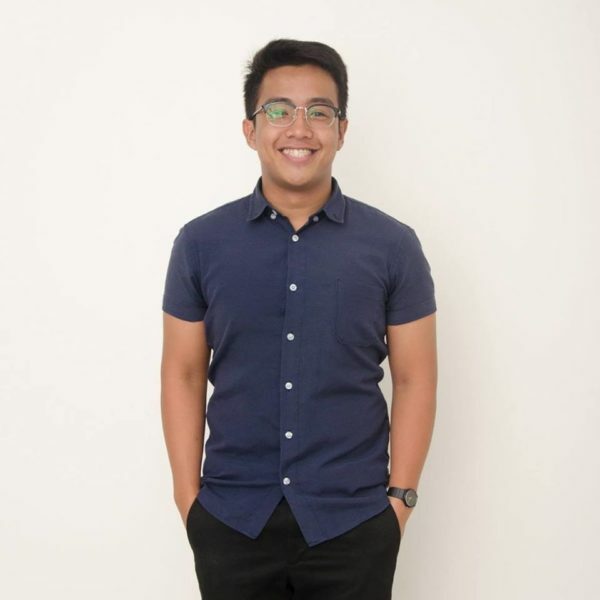 Social entrepreneurs Earl Patrick and Zahra Halabisaz Zanjani are among the four Filipinos in the ’30 Under 30 Asia’ list. They are the co-founders of Cubo Modulars, a company known for designing and constructing ‘bahay kubo’ made of engineered bamboo that can last 50 years. This concept has also won the grand prize of the Royal Institute of Chartered Surveyors’ (RICS) Cities for our Future competition. 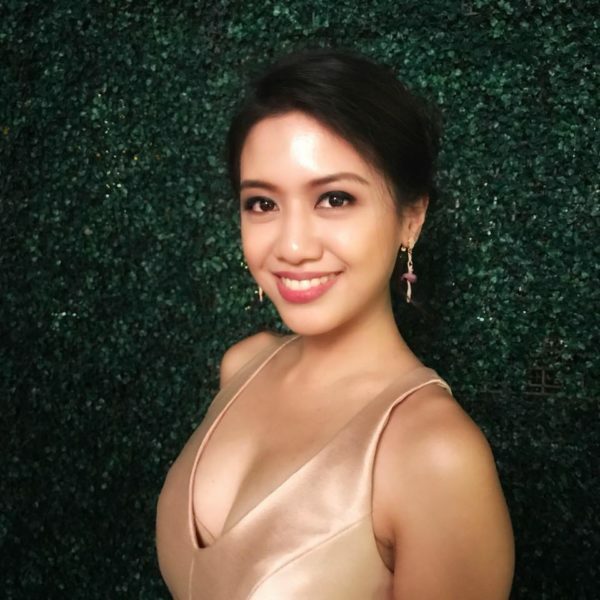 Another Filipina entrepreneur in the list is the 28-year-old Georgianna Carlos, the brains behind the premium pet care brand Fetch! Naturals sell high-quality pet products made from natural ingredients. One of the first pet care products registered with the Food and Drugs Administration, Fetch! Naturals offer are Neem-based shampoo, sanitizer, and deodorizer. 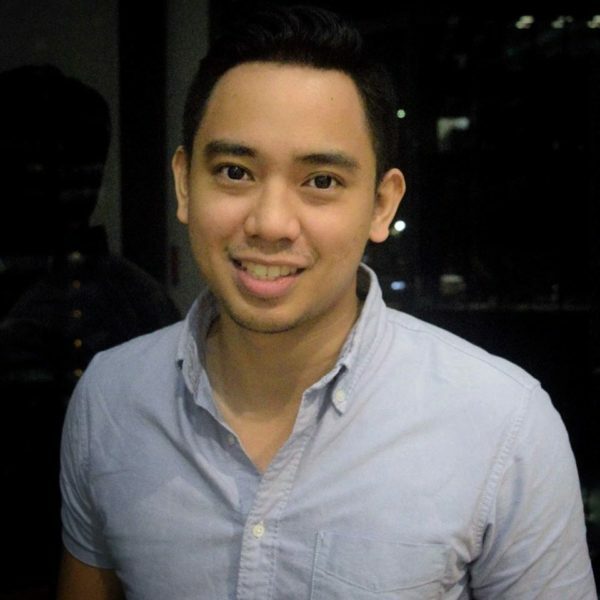 Lastly, 29-year-old Ken Costales completes this year’s batch of Filipino achievers in the ’30 Under 30 Asia’ list. Ken founded the performance marketing firm Monolith Growth Ventures in 2016 and is currently serving as the company’s Chief Executive Officer. Monolith Growth Ventures has offices in Manila and Singapore serving global brands such as Fitness First, The Boston Consulting Group, Sonos, and Klipsch. 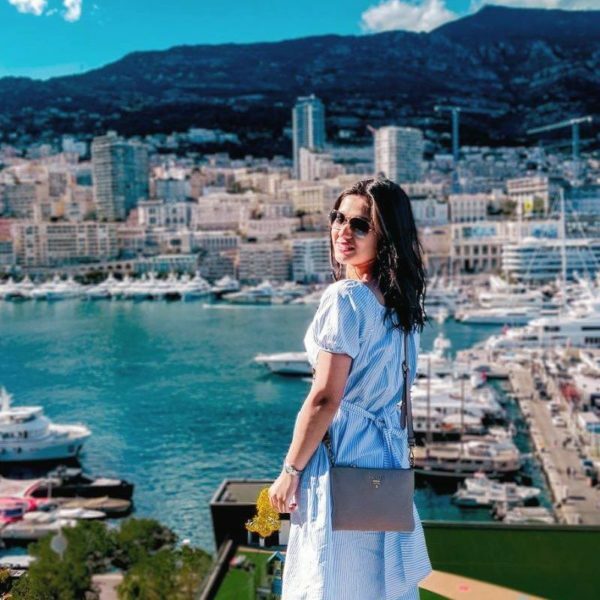 Other notable figures included in the list are the Korean girl group, Blackpink; tennis player Naomi Osaka from Japan; the co-founders of DailyNinja, a delivery app in India; and the entrepreneurs behind the Warung Pintar, a micro-retail startup from Indonesia. Dubbed as Asia’s next generation of leaders, the ’30 Under 30 Asia’ is composed of 300 individuals from the fields of social entrepreneurship; retail and commerce; finance and venture capital; enterprise technology; entertainment; sports; health and science; media, marketing, and advertising; consumer technology; and arts. These names were selected among the 2,000 entries from 23 countries.